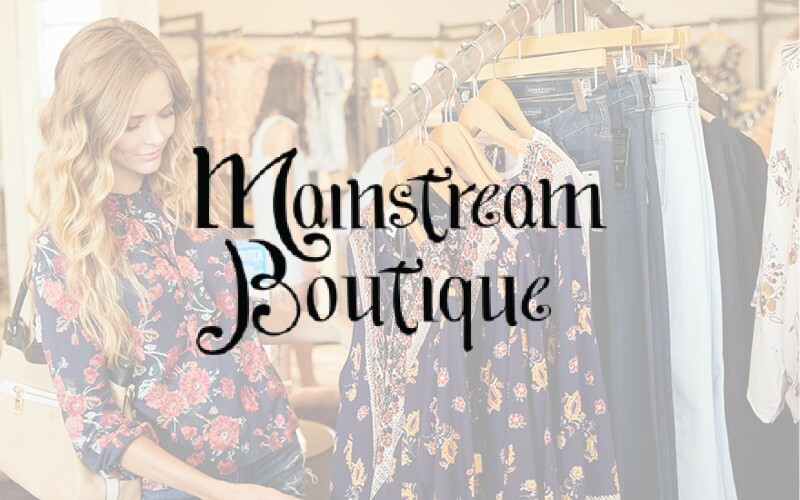 We are a national women’s boutique franchise with over 75 locations empowering, strengthening, and celebrating the women of our local communities. The number one reason for our success is the love behind everything we do – from our unique products to the women who shop our stores to the dedicated home office and most importantly, our franchise owners. The owners come from all walks of life – teachers, medical, pharmaceutical sales, corporate, and beyond. The thread we look for is their passion and commitment to the people in their communities. We are a neighborhood boutique designed with our customer in mind from offering convenient parking to store layout to customer service.